Gear Closet: Hillsound Trail Crampon Pro – 2018 Edition. A couple of years back I took a look at a product from Hillsound called the Trail Crampon Pro and found it to be an excellent add on to our hiking boots and shoes for use on icy and snowy trails. True to its name, the Trail Crampon acted much like traditional mountaineering crampons, attaching to your boot in a quick and efficient manner. But, since that time the company has updates its design, making it a lot more convenient and easy to use than the previous generation. Unlike the previous generation, the updated model of the Hillsound Trail Crampon Pro uses a ratchet and buckle system to securely attach the spikes to your shoes. Previously hikers had to adjust the sizing of the crampon using a tool, which required setting it up ahead of time and made it challenging to adjust in the field. This latest iteration is about as simple as it gets however, and having used both models extensively, I haven’t noticed any change in performance whatsoever. Essentially, this product now offers the same level of grip as a mountaineering crampon, with the ease of something that is far less technical. Designed for low and medium grade ascents – as opposed to ice climbing or truly taxing alpine pursuits – the Trail Crampon Pro features ten individual 1 inch spikes, with six found on the front and four at the rear. This allows hikers to not only get a solid grip on the ascents, but make descents with more control as well. I’ve used them over snow, ice, and slush on trails and over rocks, and have found them to be an excellent option for use in the backcountry during high impact winter pursuits. The latest version of the Trail Crampon seems more comfortable on my foot as well, although I can’t tell if that is due to any change in design on Hillsound’s part or if it is the result of using them with different pairs of boots. Either way, they aren’t overly constraining or restrictive, even when ratchet on tightly, making it a breeze to wear them for long hikes and alpine approaches. And when you no longer need them, they slip right off and can be stashed inside or hung from a lashing point on your backpack until you need them again. It is important to point out that these crampons tip the scales at 23.5 ounces (667 gram) per pair. That isn’t especially heavy, but its not the lightest we’ve seen either. But, the good news is that I feel that Hillsound has found an excellent middle ground in terms of weight, durability, and convenience, making these a good all around option for those who need a bit of extra traction on slick surfaces. The Trail Crampon Pro is also fairly budget friendly, carrying a price tag of just $79. That makes them less expensive than most technical crampons that you’ll find, but also more expensive than some of the less technical options from competitors. Indeed, I feel like this product has found an excellent middle ground that offers a more durable and stable product for those who need it, without forcing them to purchase higher price crampons that exceed their needs. Chances are, they’ll like what they find in Trail Crampon Pro, and love the price and convenience that they bring. Winter Climbs 2018: Is it Almost Go Time on Everest? Since our last update on the winter climbs there hasn’t been a whole lot of progress, but the future schedule is starting to become a bit clearer. Meanwhile, over on K2, things remain contentious, with one member of the team clearly unhappy with the current situation. 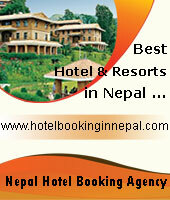 We’ll start in Nepal, where Alex Txikon and his team have been relaxing and waiting in Base Camp. Everyone seems to be in good spirits while they watch the weather forecasts for an opportunity to make a summit push. Currently there is a projected weather window that could come next week on February 20, which means that everyone could be on the move as early as tomorrow to get themselves into position for a dash to the summit. The weather models predict that the wind speeds will die down at last, granting access to the top. Of course, Alex, Ali Sadpara, and the rest of the squad will carefully pour over the data to ensure that it is safe to make the ascent, otherwise they’ll just end up wasting energy. But, if there is a chance that they could complete the climb, it seems like they are poised to do so. Remember, the Basque climber will be going up without the use of supplemental oxygen, so this winter climb is far from a sure thing. Over on K2, the Polish Ice Warriors continue their work on the Abruzzi Route. According to reports, Denis Urubko has now been as high as 6500 meters (21,325 ft) before being forced back down due to poor weather. The team has shuttled gear up to their new campsites but are now forced to stay in Base Camp while they wait for their next opportunity, which coincidentally could come on February 20 as well. Perhaps the biggest challenge for the Poles at the moment is team unity. Urubko continues to criticize his teammates, the group’s leadership, and even their selection of a climbing route. As usual, he seems like the strongest climber in the group, and has been shouldering much of the work up high, but he also hasn’t held back in his critique of how things are going either, taking shots at the other climbers for things like not properly hydrating or assisting with the fixing of ropes. This discord can’t be good for morale and could eventually lead to issues between the men. On the other hand, Urubko might be the team’s best chance for getting to the summit, so it is a fine line to walk for sure. We’ll continue to keep an eye on things to see how they develop. Right now, the weather is keeping everyone in place, but it seems we’re on the verge of summit bids on Everest, and possibly K2 as well. There are still four more weeks of winter to go however, so there is time for both teams to be patient and wait for the right opportunity. 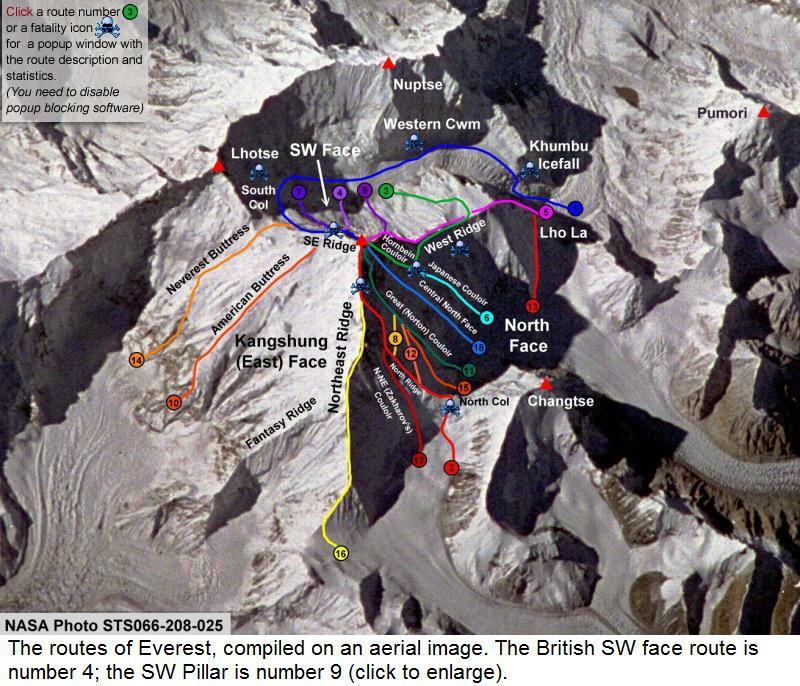 * source: – Winter Climbs 2018: Is it Almost Go Time on Everest? 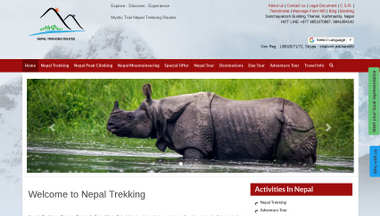 ** see also: – National Polish Winter K2 Expedition 2017/18. 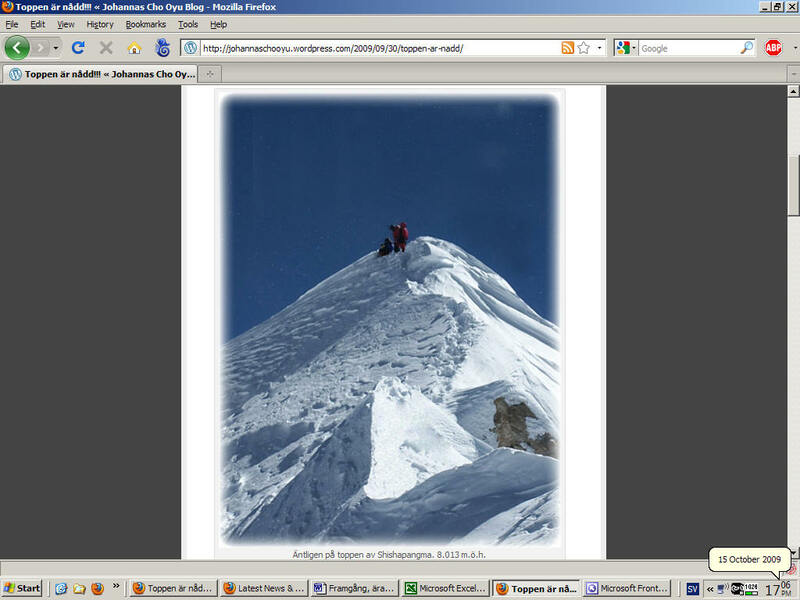 –Polish famous climbers – The golden decade of Polish Himalayan mountaineering. Video: Reinhold Messner Visits Alex Txikon in Everest Base Camp. One of the major expeditions we followed closely last winter was Alex Txikon’s attempt to summit Everest solo in winter. There are some rumblings that he might be headed back to try again this year, but I haven’t seen official confirmation of those plans yet. This video was shot in Base Camp last winter and it features a special moment when Reinhold Messner – perhaps the greatest mountaineer of all time – came to visit Alex there. The two men share a common bond of the mountains and talk a bit of strategy for making the ascent in winter. Everest and K2 in the Winter by alanarnette.com. Everest and K2 in the Winter. Will there be a winter summit of Everest and finally on K2 this winter? This is always a question as we approach winter. And teams usually keep their plans quiet. The recent suspects include Alex Txikon on Everest and the Poles on K2. To claim a true winter ascent of a northern hemisphere peak, the summit must be reached during the calendar winter of the northern hemisphere. For 2017/18 this begins with the winter solstice on December 21, 2017 at 11:28 am EST and ends with the spring equinox on March 201, 2018 at 12:15 pm EDT. Of course, K2 remains the only 8000er not summited in winter. Last year, Nanga Parbat succumbed to the team of Alex Txikon, Ali Sadpara, Simone Moro, and Tamara Lunger. It took 31 winter attempts before summiting Nanga in winter. Now on K2, Krzysztof Wielicki, 67, who was in the first team to scale Everest in winter in 1980 will lead the Polish K2 attempt this winter. Funding had been a problem but it appears they have received $275,000 from the Polish Ministry of Sport and Tourism according to this article. They will be a team of 10 but only four will be on the “summit team.” They will climb in traditional siege style establishing several camps along the route. Of course weather is the primary concern as K2 is always hit with high winds but in winter the jet stream tends to sit on top of it with 200 mph winds and experience heavy snowfall. The team is scheduled to include: Janusz Goląb, 50, with a Gasherbum I ascent, Artur Małek, who made the first winter ascent of Broad Peak, Marcin Kaczkan, K2 in the winter of 2002/03 to 7,600m and summited K2 and Nanga Parbat in the summer, plus Marek Chmielarski, summits of Gasherbrum II and Broad Peak. Other team members include Rafał Fronia (Lhotse and Gasherbrum II), Piotr Tomala (Broad Peak and Cho Oyu), Dariusz Załuski (filmmaker / climbed five 8,000-metre peaks) and doctor Krzysztof Wranicz. They are not sure which route they will take but it most likely will be either the Abruzzi or the Česen. 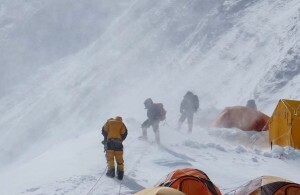 ** see also – Polish Team Prepares for Winter Ascent of K2. Video: Krzsztof Wielicki Shares Thoughts on Polish Winter Expedition to K2. We’ve previewed the Polish winter expedition to K2 a couple of times already and we’re still several weeks away from the team actually arriving on the mountain. But, this is certainly a climb that will draw a lot of attention in the weeks ahead, and this video gives us some insights into that adventure courtesy of Krzsztof Wielicki himself. The 67-year old climber is the leader of the expedition and has considerable experience on major mountains all over the world. This clip is an interview with the Polish alpinist who offers insightful thoughts on the challenge ahead. Polish Team Prepares for Winter Ascent of K2. 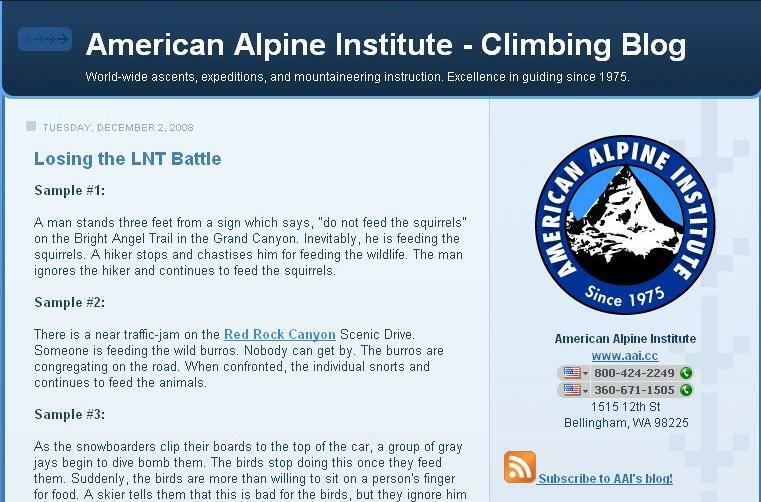 Alan Arnette has posted a story about the expedition, sharing some interesting insights into their approach to the climb. He notes that the squad will consist of Adam Bielecki, Marek Chmielarski, Rafał Fronia, Janusz Gołąb, Marcin Kaczkan, Artur Małek, Piotr Tomala, Jarosław Botor, Dariusz Załuski, and Denis Urubko. The team leader for the expedition famed Polish alpinist Krzysztof Wielicki, who is 67 years-old but comes with a wealth of experience. Wielicki lead the last Polish K2 attempt in 2003 and has summited all of the 8000-meter peaks without supplemental oxygen. Unlike teams in the past who have arrived on the mountain on December 21 – the first day of winter – the Poles are planning on reaching Base Camp sometime after Christmas. 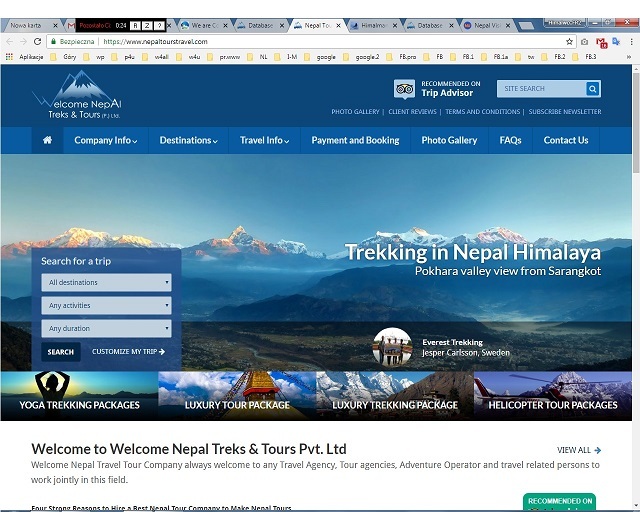 They’ll apparently be bringing a lot of gear and supplies with them, as the team reportedly has 600 kg (1322 pounds) of cargo that is being carried by porters, while they’ll bring another 400 kg (881 pounds) themselves. Alan also reports that the Polish Ministry of Sport and Tourism is backing the winter attempt on K2 with $275,000 in funds as well. The current plan is to make the attempt up the Česen Route, although the Poles haven’t ruled out scouting the Abruzzi Route either. If conditions prove better on one of those paths as compared to the other, this gives them the flexibility to change course. As Alan points out, their biggest obstacle is likely to be the weather, which is extremely challenging even during the summer months. Cold temperatures, high winds, heavy snow, and unexpected avalanches have all conspired to keep previous winter attempts from reaching the summit, and this season will likely be no different. At the moment, we’re still several weeks away from the start of the expedition, but the team is now hurriedly putting their last minute plans together, preparing for journey to Pakistan, and the long weeks ahead of them in a cold and inhospitable place. This climb will not be easy and will test them from day 1, and of course we’ll be following it closely in the days ahead. It should be a fascinating adventure to say the least.